Spring into Ashley House for our New Specials! 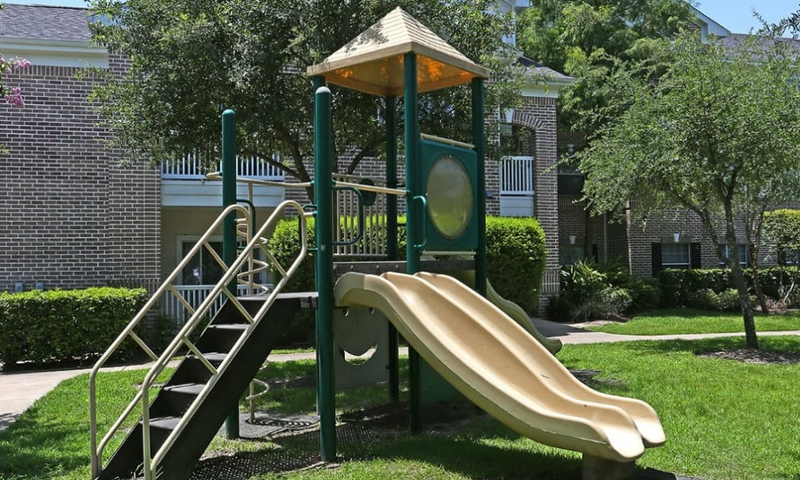 Ideally situated in charming Katy, TX, Ashley House Apartments provide residents with a fantastic choice for luxury living. At first look, you’ll realize our convenient location puts you close to the things you need for everyday living. Your can quickly access Downtown Houston or jet off to the Galleria area thanks to nearby I-10. Right on your doorstep, there’s world-class shopping and fine dining, major employers, and great schools. 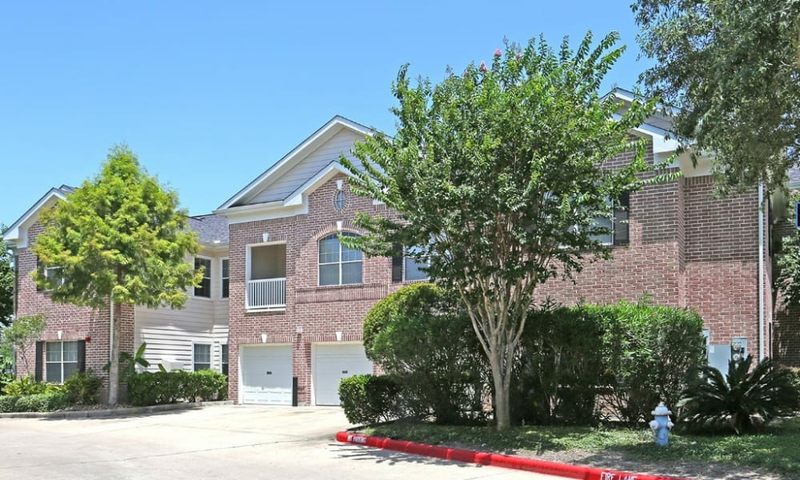 Take advantage of an exceptional location and luxury studio, one, two, and three bedroom apartments for rent in Katy. In addition to luxurious homes, residents of Ashley House Apartments enjoy incredible amenities for easily accessible fun and relaxation. Join a pick-up game at the indoor basketball court, take a trip to the playground, and swim in the stunning onsite pool. 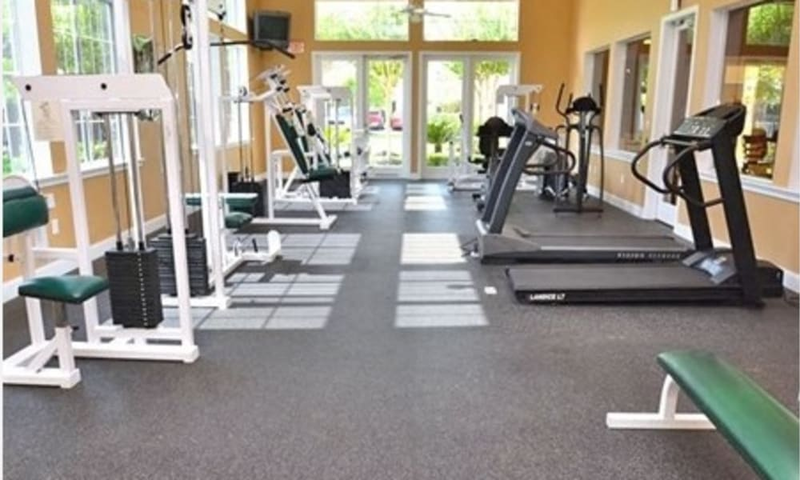 You can even work out in the 24-hour fitness center, conveniently located just steps from your front door. 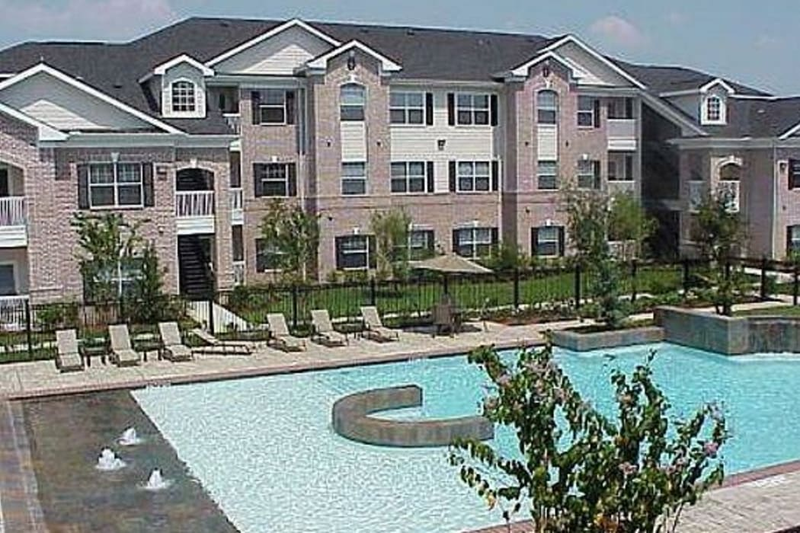 Ashley House Apartments in Katy, Texas, offers luxury apartment living in a convenient location near Houston. From high-life amenities to high-end finishes, you’ll find the perfect home for you in this welcoming community. 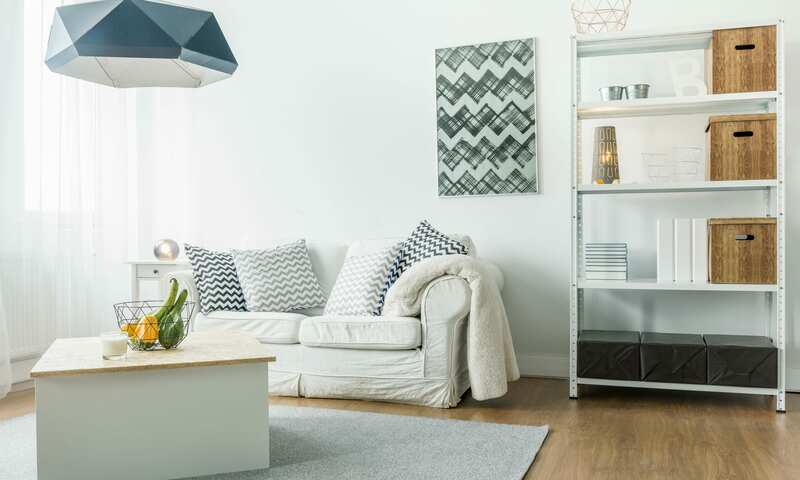 Browse photos of our studio, one, two, and three bedroom apartments for a sneak peek. 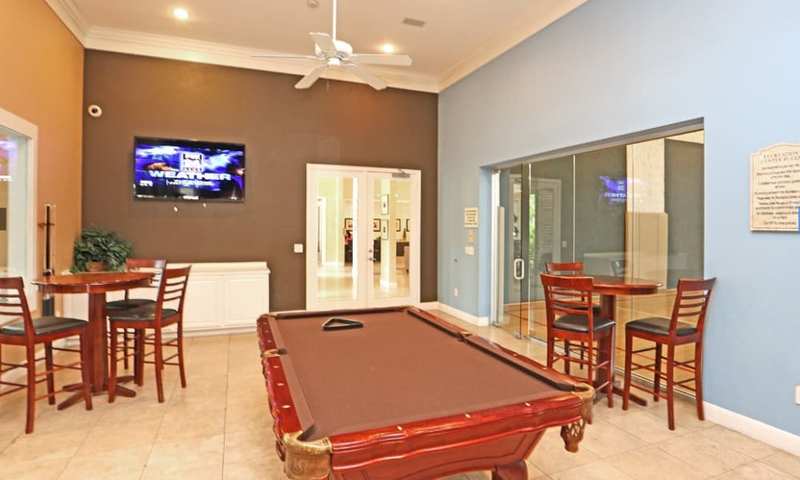 Your new home is fully equipped with luxury features for your comfort and convenience. Gourmet kitchens include beautiful granite countertops that any foodie will love. For added convenience, all of the homes at Ashley House include an in-home washer and dryer. 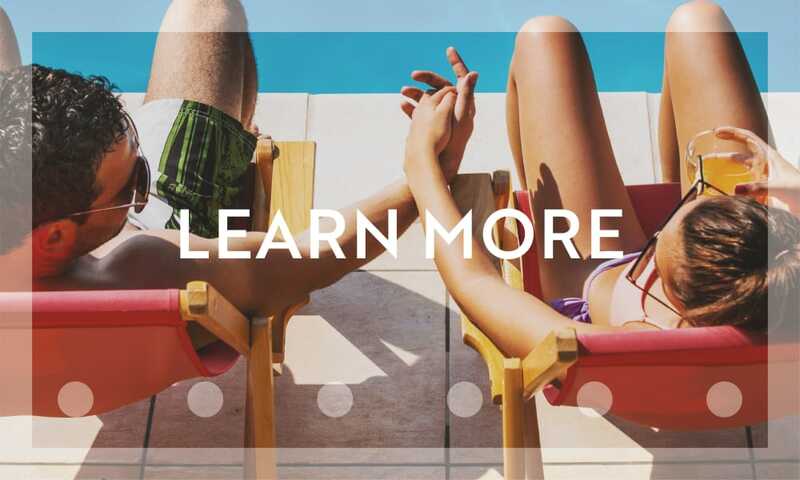 Get to know more about Ashley House Apartments. 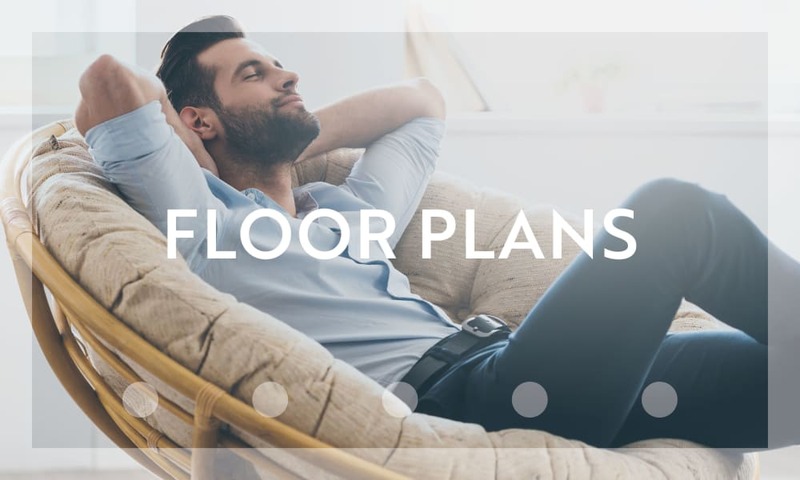 Visit our floor plans page to find the perfect layout for your next home. When it’s time to get out and enjoy your free time, take advantage of luxurious amenities like our elegant clubhouse, stunning swimming pool, and a playground. 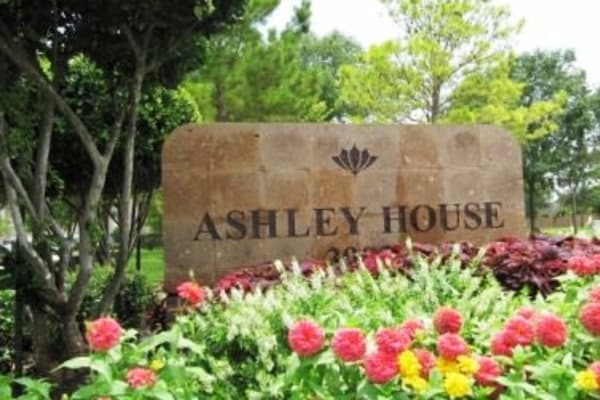 Learn more about the community amenities available at Ashley House Apartment. Ashley House boasts an excellent location with easy access to Westpark Toll, Grand Parkway, I-10, and Westheimer Parkway. 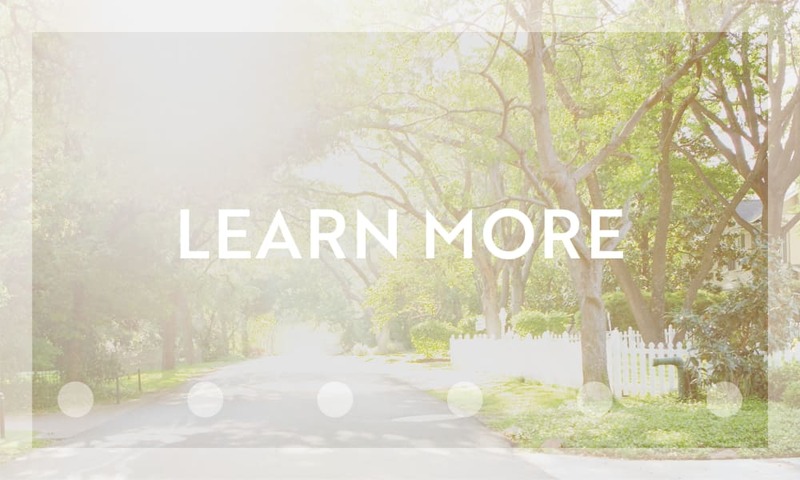 Set in the master-planned community of Cinco Ranch in Katy, TX, you’ll discover everything you need for a life well lived within minutes of your front door. 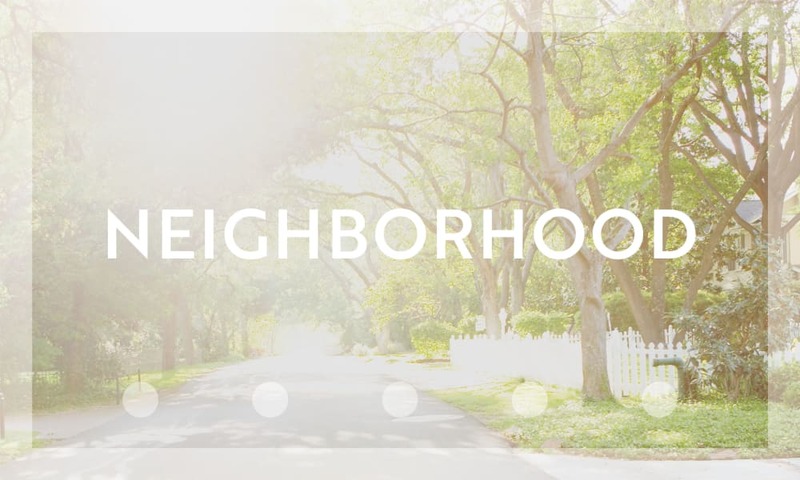 Get to know more about the neighborhood when you schedule a personal tour of our apartment community.